FORT COLLINS, Colo.--(BUSINESS WIRE)--An interview featuring Philadelphia attorney Nancy Winkler warning about the dangers of talc products has gone viral. Nancy Winkler is an injury attorney in Philadelphia representing women who have allegedly developed ovarian cancer due to exposure to talc products sold and marketed by Johnson & Johnson. She was interviewed by AskTheLawyers.com™ correspondent Rob Rosenthal on a Facebook Live session on July 25, 2018. The subject of the interview was a recent verdict against Johnson & Johnson for causing ovarian cancer in women with its talc products. 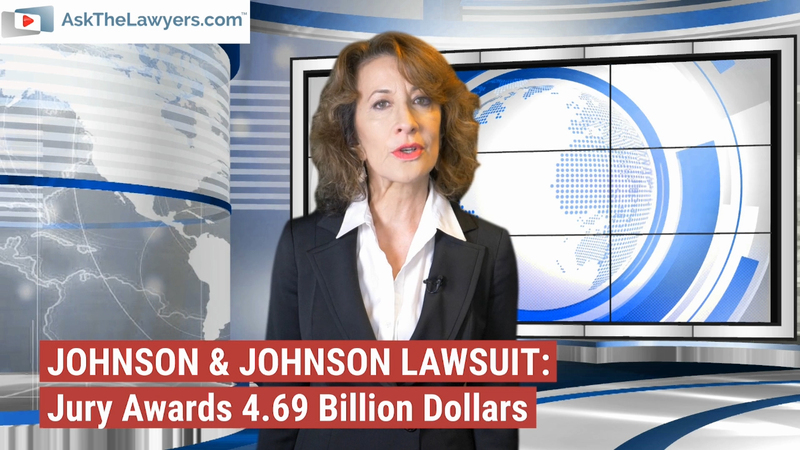 Winkler says that more lawsuits like this are coming, as studies prove a link between talc and ovarian cancer, which Johnson & Johnson denies. Winkler says that internal documents reveal that the company knew about the dangers present in its products, which remain on the shelves and do not warn about a cancer risk. Winkler recommends that women with ovarian cancer talk to a lawyer to find out if their cancer might be caused by these products. Those who have lost loved ones due to ovarian cancer may also have legal options. 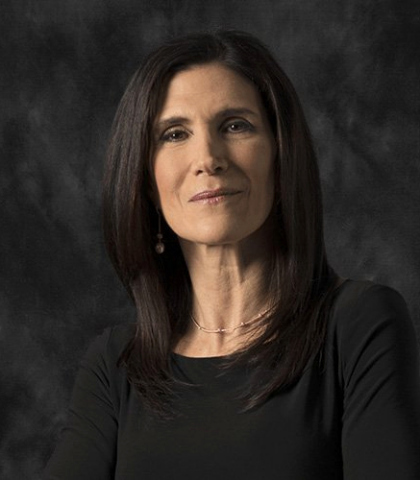 Attorney Nancy Winkler has represented individuals in personal injury litigation for over 30 years. She is a shareholder at Eisenberg, Rothweiler, Winkler, Eisenberg & Jeck, P.C., focusing her practice on representing people who have suffered catastrophic injuries or death due to negligence and other wrongful conduct. She can be reached at 888-644-4288. AskTheLawyers.com™ is an online legal directory with informative video interviews with practicing attorneys about the nation’s most pressing legal issues. The video interview can be found on its Facebook page.